There is a new Brita Coupon available to print. 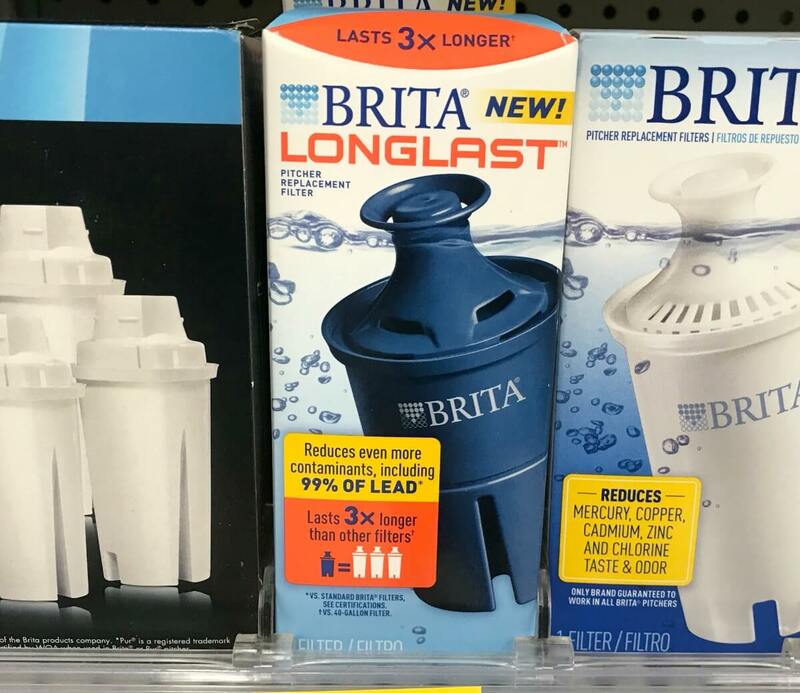 The coupon is for $3.00 on any Brita Longlast Filters (1 count), Standard Filters (3 count) or Ultramax Water Dispensers. The coupon says “Redeemable at Walmart” however it is a regular manufacturer’s coupon and can be used anywhere. 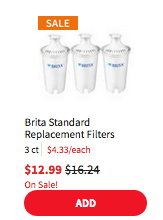 Through 7/21, ShopRite has the Brita Standard Filters, 3pk on sale for $12.99 making them $9.99 after the coupon.